FATEHPUR SIKRI – All About India ! 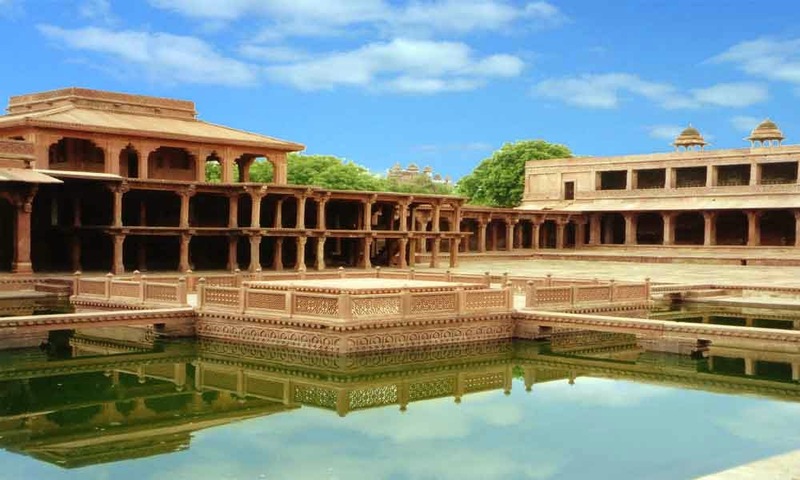 ABOUT : Fatehpur Sikri is a small and very beautiful city situated near the Agra (District of U.P.). Mughal Emperor of the 16th century Akbar founded this city in 1569 and later it was served as the capital of Mughal Dynasty from 1571-1585. Fatehpur Sikri is tagged as the World Heritage Site and it is in the list of most visited monuments in the world. REASON BEHIND : The main story behind the construction of this city is that when Mughal Emperor Babar defeated the Rana Sanga in the battle at Sikri then Emperor Akbar wanted to make a headquarter for himself, then he built this beautiful city named Fatehabad, later it was called as Fatehpur Sikri.